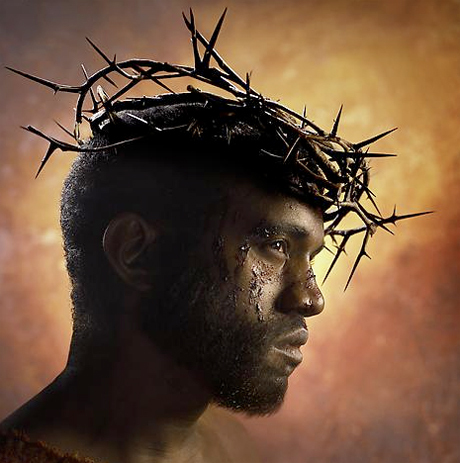 Recently, the question of Black male vanity (or confidence depending on who you ask) has evoked discussion thanks in no small part to the release of Kanye West’s album in which he identifies himself as Yeezus and visually confirms his intention to personify himself as Jesus, the Christian deity, messiah, savior of all mankind. That’s a pretty bold assertion of one’s importance, but not an uncommon practice in the self-aggrandizing style of hip hop music. In fact, several years before his friend and fellow rapper Jay Z identified himself as Jay-hovah—a play on Jehovah, god and savior, and began referring to himself as “Hov” for short.